with one of 3Designs premium 3D printers. Don't buy a toy, buy a tool! 3D scanning, reverse engineering and everything 3D. Have an idea but don't know how to design it? 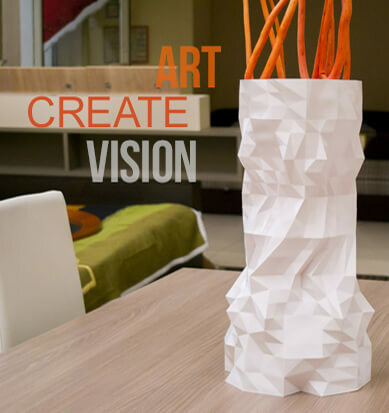 No worries our creative team can help you bring your idea to life. 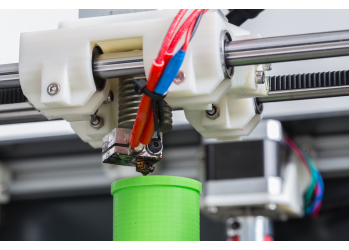 3Design is a complete 3D printing solution provider who is passionate about educating all kiwis on the benefits associated with additive manufacturing. 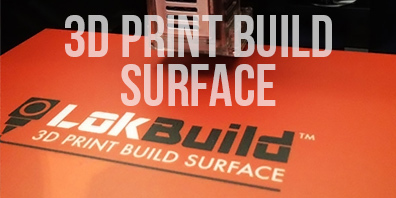 We have a wide expertise when it comes 3D printing and we love to share it. 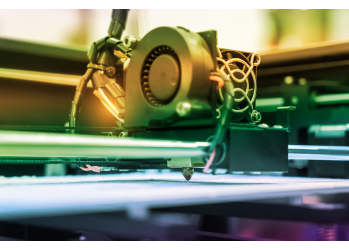 Take advantage of our comprehensive range of 3D printing services and see why using 3D printing is becoming the complementary technology to additive manufacturing. Create prototypes with ease and Improve your products performance by using additive manufacturing using our 3D printers. Our consulting service in design, 3D printing and engineering can support you with design assignments, product redesign, co-creation and training. 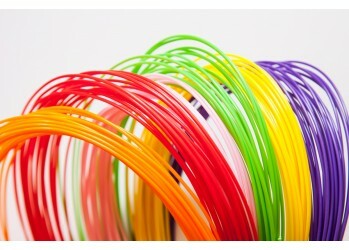 3D printing provides consumers and business with an easy way to bring their designs to life. Our studio is equipped with eighteen 3D printers that are used daily, from short-run manufacturing to one-off prototypes. If we don’t have the ability to complete a particular project in-house, No problem, We have a large network of manufacturers we can call on at any time. 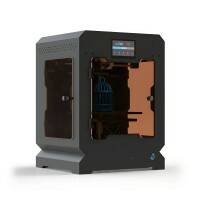 3Design is the authorized reseller of truly revolutionary and feature-rich 3D Desktop Printers that deliver high-performance 3D printing, unlike anything you have ever seen. 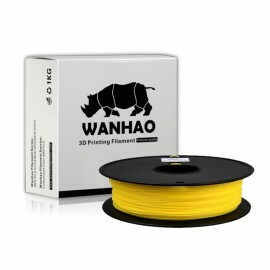 3Design deals in the products of the most trusted brands of 3D Printers – Wanhao, Cubicon, and CreatBot. 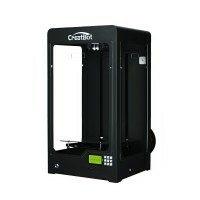 We offer an extensive range of 3D printers that are designed to meet your 3D printing needs. 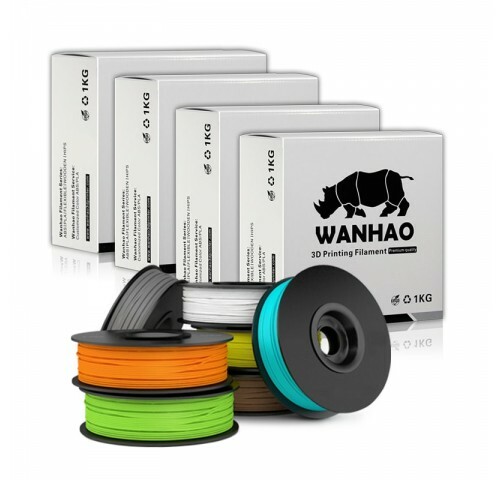 Our high-performance 3D printers are a perfect fit for every type of 3D printer, whether you are an architect, We offer an extensive range of 3D printers that are designed to meet your 3D printing needs. Our high-performance 3D printers are a perfect fit for every type of 3D printer, whether you are an architect, product designer, entrepreneur, engineer, hobbyist, or student. 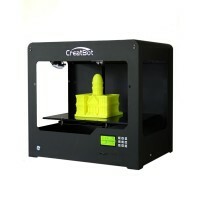 Whatever your 3D printing needs, we have just the right type of 3D printer for the purpose. 3Design prides itself on being one of the few major 3D Printer dealers who offer different options in 3D printing technology. 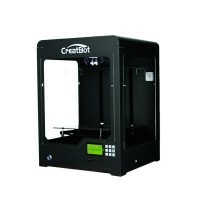 That’s right, we offer both Digital Light Processing (DLP) and Stereolithography (SLA) technology powered 3D printers. 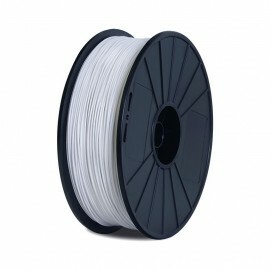 We only deal with high-resolution 3D printers that have a proven record of high accuracy and superior 3D printing. Rest assured, all the 3D Desktop Printers that you find with 3Design are far superior to anything that you have seen in your mate’s office or garage. 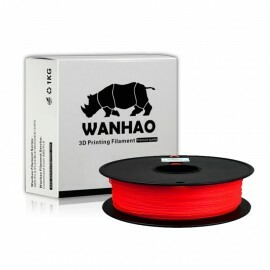 What’s more, we have a feature-rich 3D printer for every budget requirement. 3Design enables 3D printing to be your No. 1 choice for hard plastic prototyping in a wide variety of designs and applications ranging from pragmatic concept models to final part manufacturing. 3D printed parts are accurate and highly detailed, enabling you to create your designs with confidence and efficiency. 3D printed parts give you the option to eliminate expensive tooling costs and drastically reduce your time spent on product development and production. 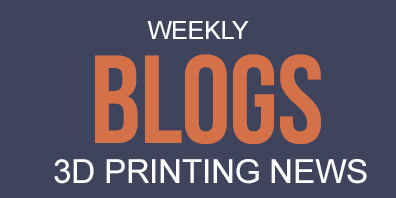 3D printing technology has gained high popularity in places such as the USA and Europe. 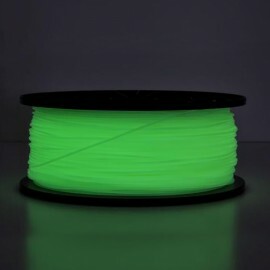 People can now start to print anything from sculptures, hobby and commercial objects, to a household object (or a spare part). The architecture field has also started to apply this technology to create architectural design prototypes. Archaeologists use it to replicate historical sites and objects for their research purposes. 3Design aims to provide these services to local and offshore architects who are looking to better their services for their clients. This can be by way of an added service that an architect can offer to clients which will give their business a leading edge over their opposition. 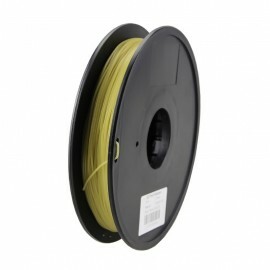 Large Range of 3D Printing Ex..
10 steps to Buying a 3D Printe..
3D Printer Filaments ABS and P.. I rarely give five stars but in this instance I can't rave enough about 3Design. 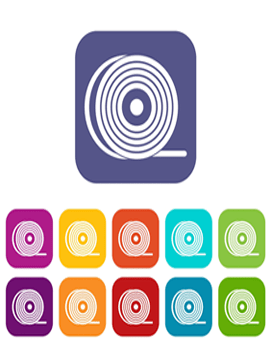 Everything was easy, fast and the product was faultless. If you want the best then this is the company to deliver. Robert, Devin and Chad at 3Design have been fantastic to deal with. Great customer service is rare these days and 3Design know how to treat their customers well. Robert and Chad you guys are absolutely clever, caring and amazing. Thanks so much for everything you did in designing and creating a prosthetic leg for my chicken.